The company is based in Dilsen-Stokkem (Belgium) and has built a noted reputation in the international world of interior design. Stefan Verheyen, Dôme Deco’s founder, is a man with a mission. 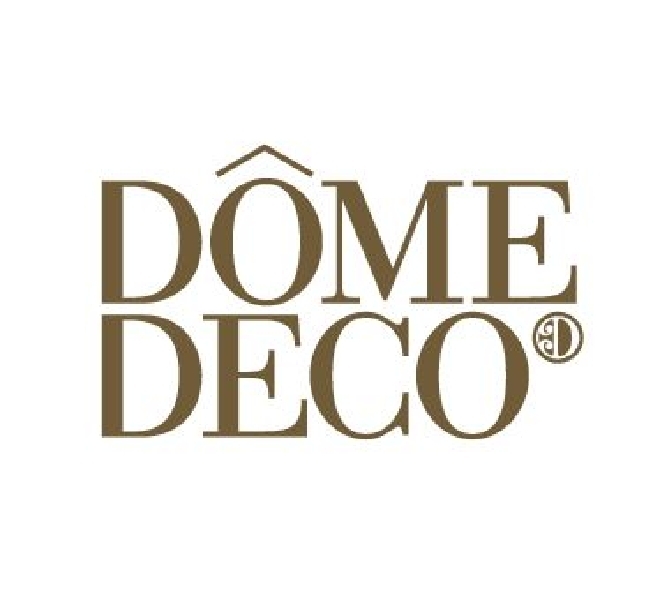 His vision, along the commitment of its staff, are responsible for the success story that is Dôme Deco.